Description: Displaying typical characteristics of this varietal, the Favolosa/FS17 is characterized by an elevated amount of antioxidant substances. Pressed within hours of being harvested from the tree to preserve its flavours and chemistry. 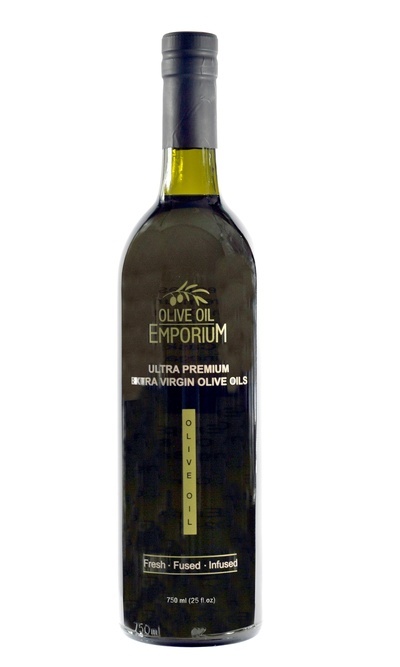 Tasting Profile / Serving Suggestions: If you like robust, full flavoured olive oils, you will love this Chilean Favolosa/FS17! This stunning example of the Favolosa is well balanced and beautifully complex, displaying dominant savoury and herbaceous notes, showcasing bitter greens, green tea and fresh mint. A unique olive varietal, and a superb olive oil. Great in stews, over soups, and well-seasoned big dishes with bold flavours!